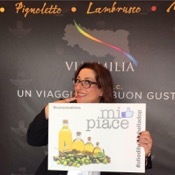 Local Private Tour Guide | Bologna, Italy | Helena K.
Ciao! My name is Helena and I am a certified food and wine professional, originally from London but have been living in Bologna for nearly 20 years. I consider myself as much of a local as a local. I am obsessed with Italian food and wine and making handmade pasta with a rolling pin. I grew up in London with Italian next door neighbours from Piacenza and always had the aromas of Emilia Romagna's wonderful dishes wafting across the garden. Ever since I was a child I always wanted to learn Italian and live in this wonderful country which probably has the world's most diverse culinary traditions and cuisine. 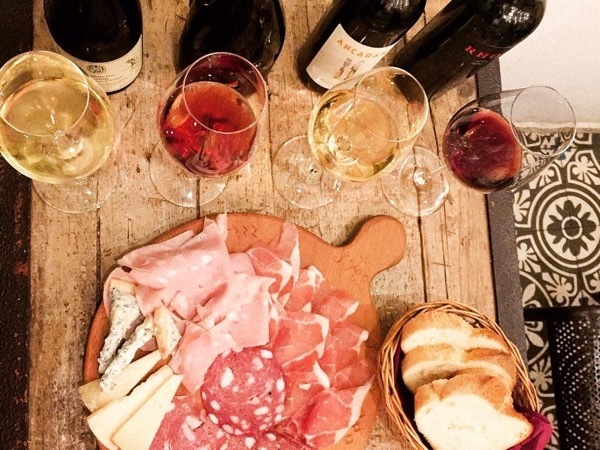 I live in the Bologna Hills with an organic butcher a stone's throw away, aromatic truffles up a hill, a wonderful Parmigiano dairy up another hill and surrounded by our local Pignoletto vineyards. 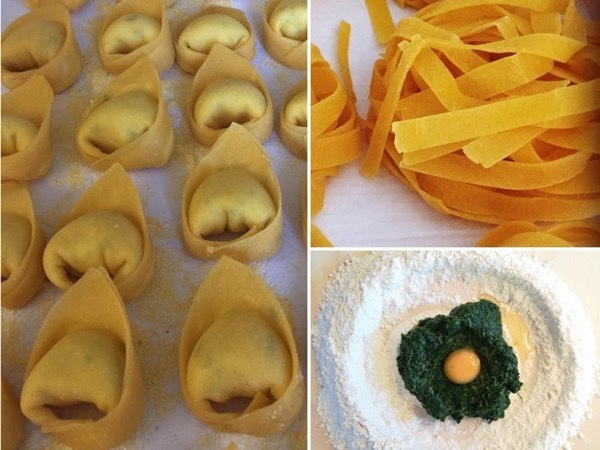 My aim is to share Italian, or more specifically, Emilia Romagna culinary authenticity, recount the agricultural history and culinary traditions of the region, and teach guests about how both the peasant and aristocratic dishes and recipes have evolved over time. As I am a professional Sommelier, Parmigiano, Cheese and Traditional Balsamic Vinegar taster and Taste Judge, as well as having certifications in Extra Virgin Olive Oil, Coffee, Gelato and Chocolate tasting, I also enjoy sharing tasting techniques - providing guests with a profound insight into how to truly taste and select the best ingredients and products both here in Italy and when they go home. For my food and wine tours, I love working with my small and excellent suppliers and vendors, who are only too willing to share what they produce with my guests from all over the world. Wherever possible, I select artisan producers who prefer organic or sustainable breeding or production methods. I am hugely environmentally aware, and do my best to use as little plastic as possible during tastings, opting for recycled materials or sustainable wood. This is not always possible - but I try to encourage my producers to do so as well. I am also on a personal mission to promote the wonderful wines of this region which are still relatively unknown. I thrive on sharing the unknown spots and what I know with guests, so my tours are fun and engaging, but given my food and wine certifications and background, also highly educational. - I am not a licensed guide and will not be able to guide you inside of the historical monuments. - I am not a licensed chauffeur or taxi driver. I can accompany you in your vehicle or I can arrange for a separate car and driver.